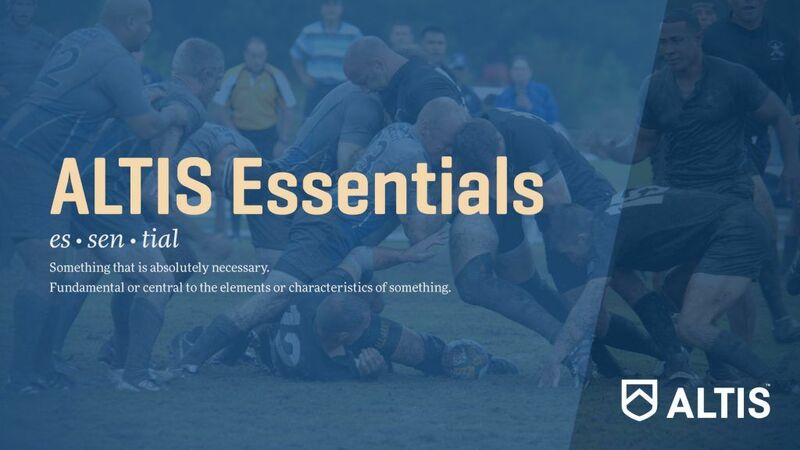 Welcome to ALTIS Essentials Course, and congratulations on having taken the step to better your understanding of the Essentials of Coaching Theory & Practice! 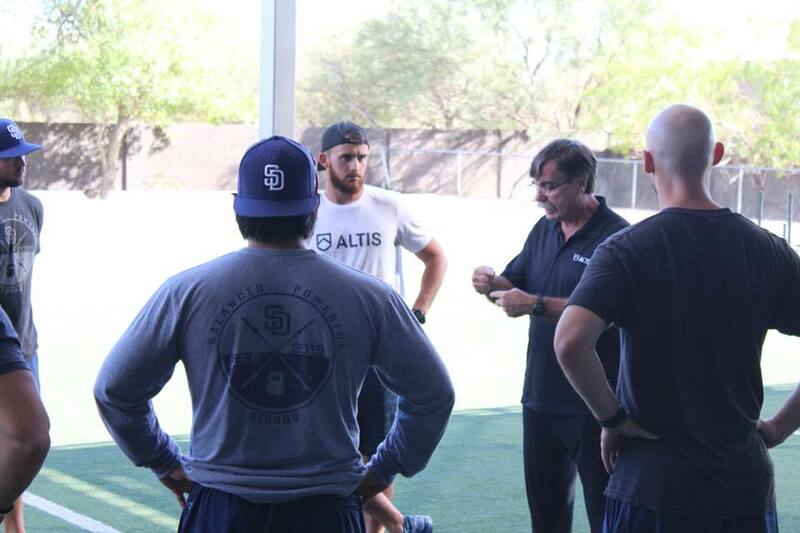 Contained within these 12 modules you will find material carefully developed by both the ALTIS Staff, as well as highly esteemed guest authors such as Dr Matt Jordan and Brett Bartholomew. You will also find further learning appendices in certain modules, which provide insights from successful High School Coaches around the globe – designed to provide you with a broad and balanced perspective on the topics discussed. Congratulations on having taken the step to better your understanding of the Essentials of Coaching Theory & Practice. Remember, you now have lifelong access to the content within the course, which can be accessed on any digital device, anywhere, anytime. This means you can start when you are ready, study at your own pace, and login whenever, wherever. The course is designed to be taken in series, starting with Module 1. Progression between modules requires you to successfully complete each module’s learning check with a score of 80% or higher. However learning checks can be retaken if this mark is not attained on the first try. Once you have successfully completed all modules, you will be able to download your certificate of completion. For any course queries, questions, or to discuss topics of interest with other course members, or the ALTIS Staff, don’t forget to sign up to the ALTIS Agora Council on Facebook – your platform for global digital collaboration. 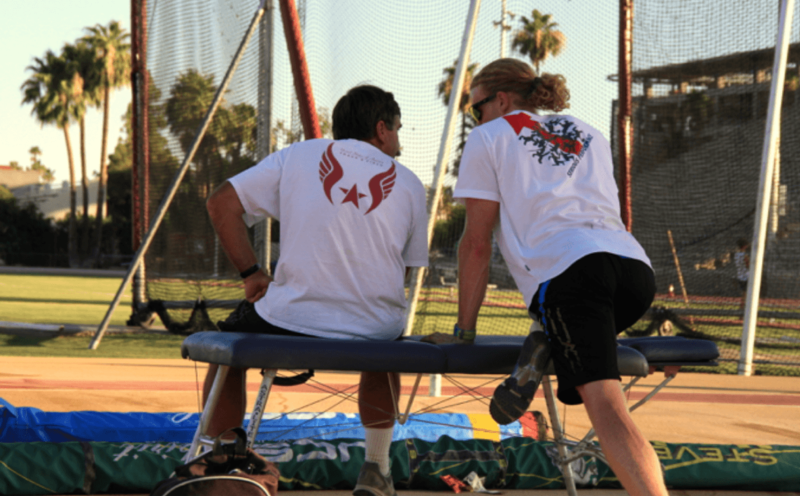 Good luck with your study, and welcome to the ALTIS Global Coaching Community.